Mark S. Gold, M.D. 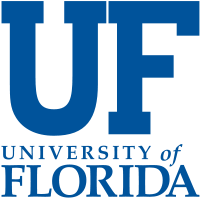 is a world-renowned expert on addiction-related diseases and has worked for 40+ years developing models for understanding the effects of opioid, tobacco, cocaine, and other drugs, as well as food, on the brain and behavior. 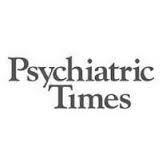 Today, Dr. Gold continues his research, teaching, and consulting as an Adjunct Professor in the Department of Psychiatry at Washington University in St Louis. Mark Gold, MD is an internationally renowned expert on obesity and human energy requirements. Since Dr. Mark Gold’s career in translational research began in the early 1970s, his work has laid the foundation for others who followed in addiction research. Mark S. Gold, M.D. is the most prolific and brilliant of the addiction experts writing today. Dr. Gold has spent his career trying to bridge the gap in medical education and practice with the belief that addictions are diseases and that all physicians have a critical role in prevention and, if that fails, in early identification and prompt treatment. 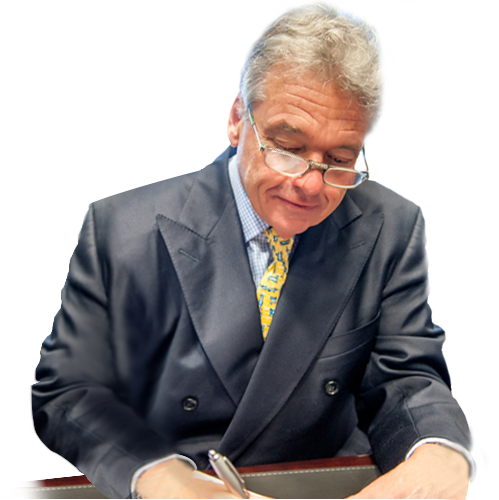 Dr. Gold is widely recognized as a leading expert on addictions, overeating, intervention and risk-benefits and treatment. He has been described as a national leader, pioneer, distinguished researcher and expert for many decades. Mark Gold has dedicated his distinguished medical career to the study of the brain and addiction, from tobacco to opiates to food, revealing many new understandings and treatments for addicts. Ideas accepted as fact today, such as the notion that cocaine is addictive, are common knowledge largely because Gold has proven them. While I may be the Founding Director of the National Institute of Drug Abuse, Dr. Mark Gold helped and taught me ever since the time we met . He is a basic scientist, perhaps the most accomplished in our lifetime. Yet, he is always helping and giving alcoholics and addicts a second chance. Mark Gold was my academic mentor, suggesting readings, helping me with research design and my scientific writing. He was my Chief of Service, even while I was on the Mount Sinai School of Medicine Faculty. I am sure Dr. Gold has done this for scores of other current experts, but he always had the time, energy and asked for nothing in return. Dr. Mark Gold is a pioneering researcher, inventor, ​and one of the founders of the addiction medicine specialty but he has also helped numerous hopelessly addicted physicians get their lives together, become trained in addiction medicine, and practice. My story was like hundreds of other MDs, but I made it from hopeless to ​full U.F. Professor and Chief of Addiction Medicine. 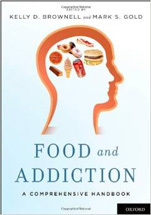 Food and Addiction: A Comprehensive Handbook brings scientific order to the issue of food and addiction, spanning multiple disciplines to create the foundation for what is a rapidly advancing field and to highlight needed advances in science and public policy. Sign up to receive Dr Mark Gold’s e-mail newsletters featuring news & advancements in addiction medicine research, treatment and care.